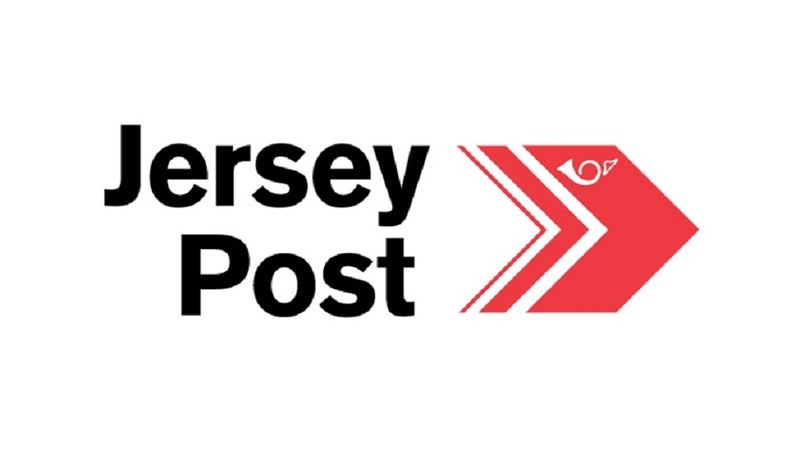 The Jersey Post Group has invested in DAI Post, an Australasia and Singapore based e-commerce logistics business that focusses on services from around the world into and out of these territories. 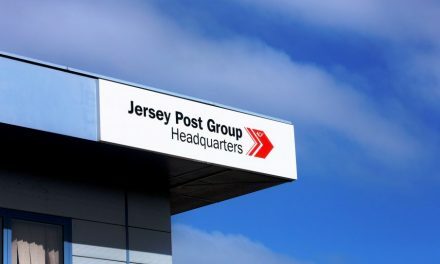 The investment in DAI Post extends Jersey Post’s network into Australasia and Singapore, providing the existing network partners with services in these locations. 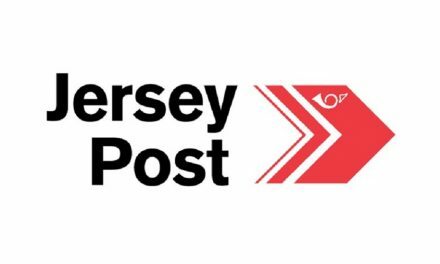 The investment also provides opportunities to consolidate Jersey Post’s businesses in North America as well as creating opportunities for Jersey Post’s UK partners. The investment in DAI Post is the latest in Jersey Post’s international strategy to exploit opportunities outside the finite local market. 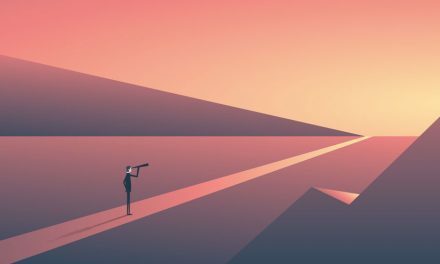 Tim Brown, Chief Executive at Jersey Post stated, “Our international strategy is to ensure long-term revenue growth and stability for Jersey Post, by providing a complete global solution. 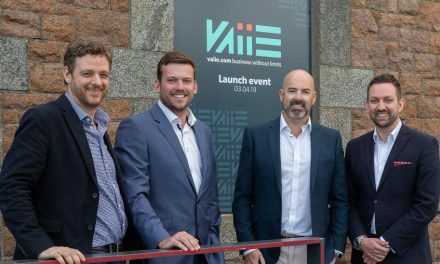 This solution has to work seamlessly for those customers based overseas, but it must also work hard for those based locally so that we can facilitate expansion opportunities from Jersey to markets in locations where we now have global partners.